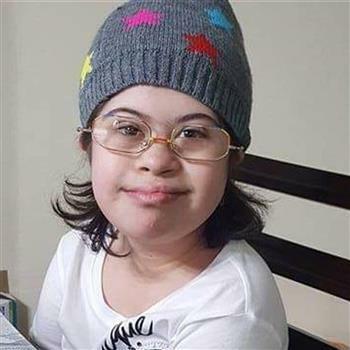 Grecia is a girl with a strong hipotonia and austism. She is non-verbal, have a lot of difficulties getting included. The bike will allow Grecia to be included at the park, or in the neiborhood. It will be great that we can go out together and she will has the support she needs.